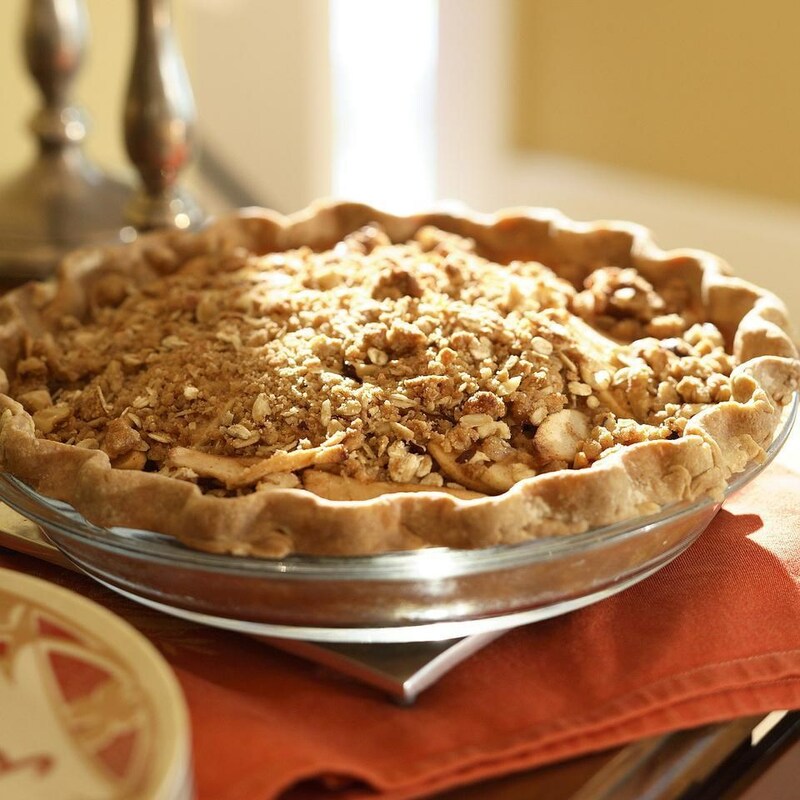 Thanksgiving pie is arguably most people's favorite part of the meal: if it's Thanksgiving, there must be pie. Now that we've gotten that out of the way, you may be wondering if one pie has a nutritional leg up on another. Is apple the healthier choice? Or does pumpkin pie reign supreme? Here's what we found when we looked at the two side by side. Download a FREE Holiday Dessert Recipe Cookbook! Let's start with apple pie. It's made from fruit, so it must be good for you... right? While apples are quite healthy—they're loaded with fiber, vitamin C and antioxidants—coating them with sugar and dumping them in a buttery crust does change things a bit. Plus, apple pies normally come with double crusts, which means more calories. As for pumpkin pie, here we start with a vegetable (yay!). The pumpkin delivers fiber and, like all orange foods, pumpkins are packed with carotenoids, which can help tackle free radicals and decrease inflammation. Of course, to turn that vegetable into pie, we add sugar and a crust, so the pumpkin's not quite as pure as it was in its original vegetable state. • Per serving: 345 calories; 10 g fat (4 g sat); 5 g fiber; 62 g carbohydrates; 4 g protein; 33 g sugars; 17 g added sugars;147 mg sodium; 213 mg potassium. • Per serving: 292 calories; 9 g fat (3 g sat); 3 g fiber; 42 g carbohydrates; 7 g protein; 26 g sugars; 22 g added sugars; 174 mg sodium; 482 mg potassium. 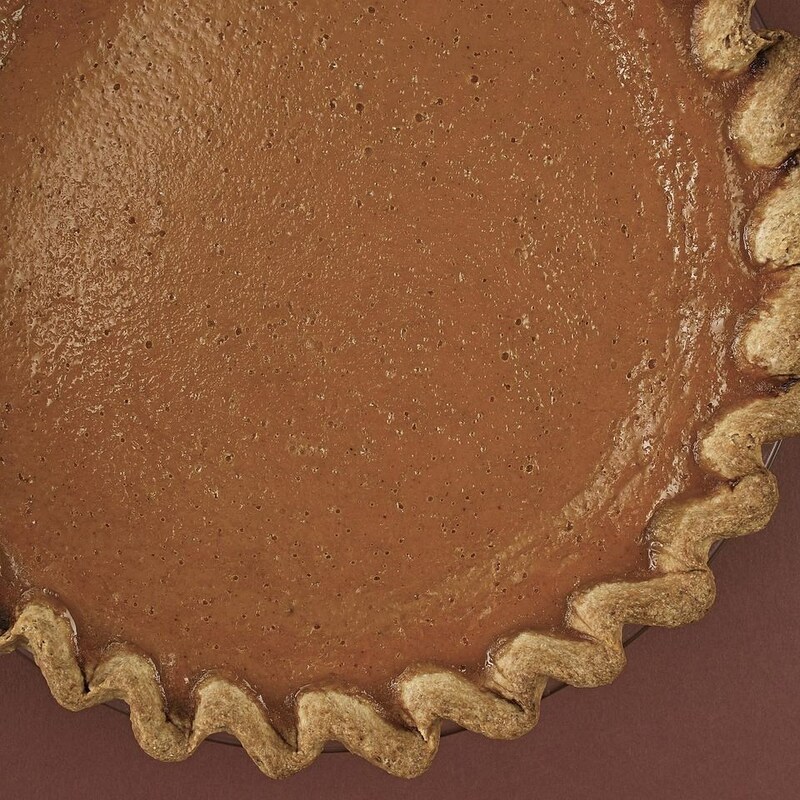 The pumpkin pie wins on calories, saturated fat, protein and calcium. But the apple pie takes the cake when it comes to fiber, sugar (both total and added) and sodium. So what's a pie aficionado to do? Well, if you're watching calories go for the pumpkin—it almost always has fewer because of the single crust. You could also get crazy and take a sliver of both pies. 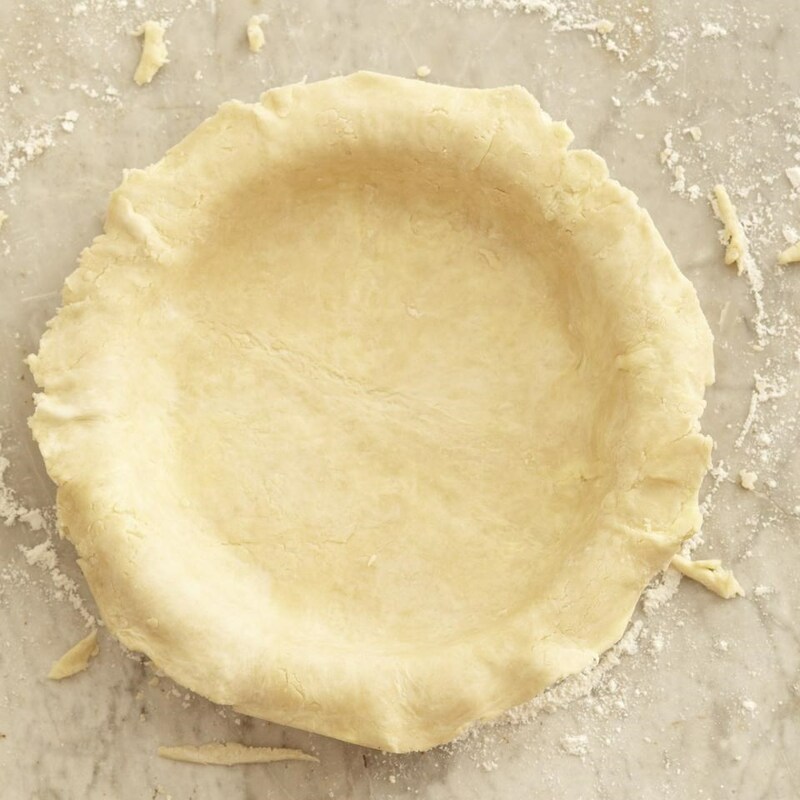 The bottom line is: feel free to make or enjoy your favorite pie, savor it and don't go overboard.